JOANNA LUMLEY COMES ALONG FOR AN ABSOLUTELY FABULOUS EVENING! 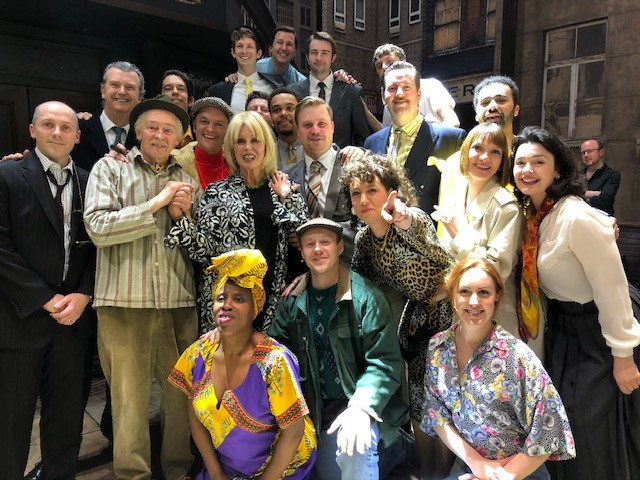 Joanna Lumley has an ABSOLUTELY FABULOUS time at #OFAHMusical! THE LEGENDARY BARBARA WINDSOR PAYS US A SPECIAL VISIT! 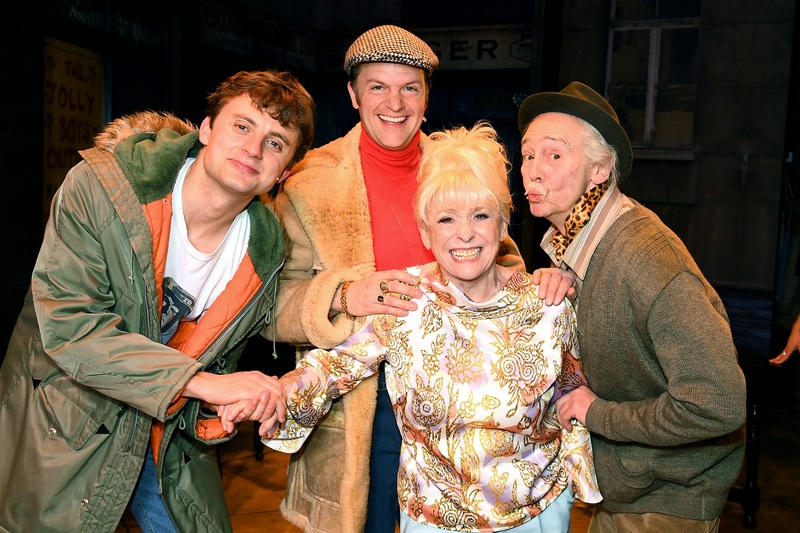 Dame Barbara Windsor came along for all the fun at #OFAHMusical! 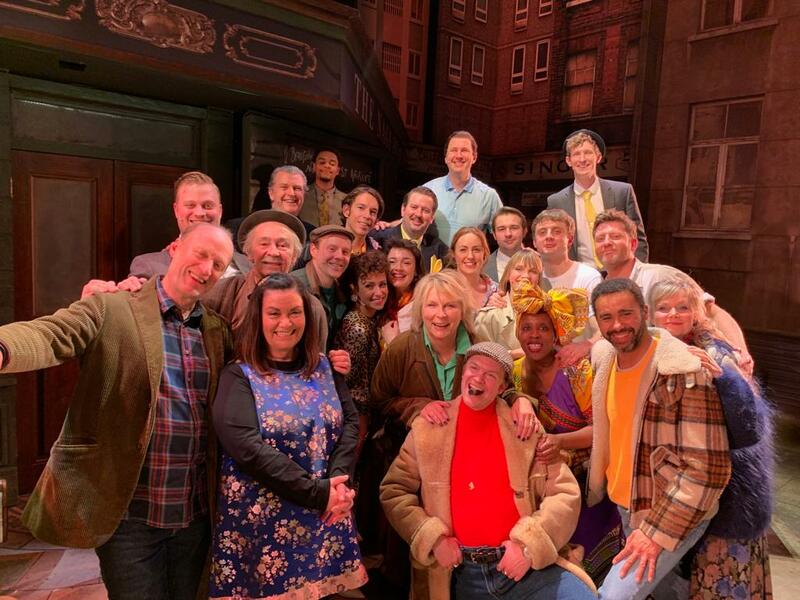 The original Marlene makes a special appearance at #OFAHMusical! 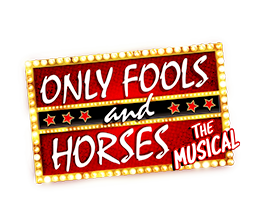 Only Fools and Horses The Musical is the biggest West End opening of the year, having taken more than £8 million at the Box Office and sold more than 150,000 tickets. 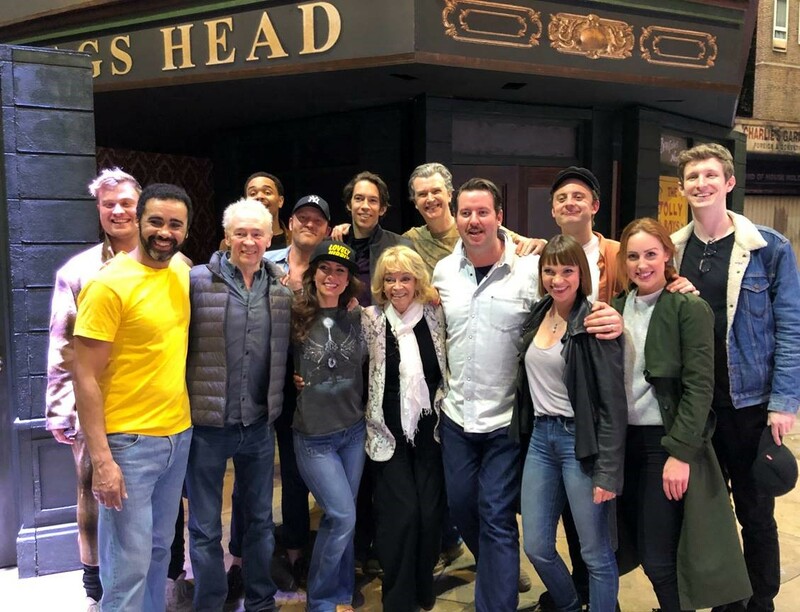 Absolute legends come along to watch #OFAHMusical! 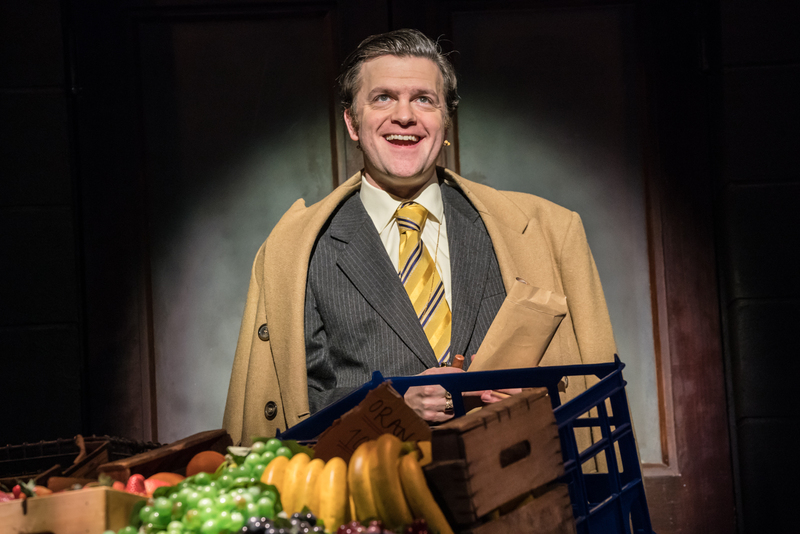 The Sun has given us a Lovely Jubby FIVE STARS! 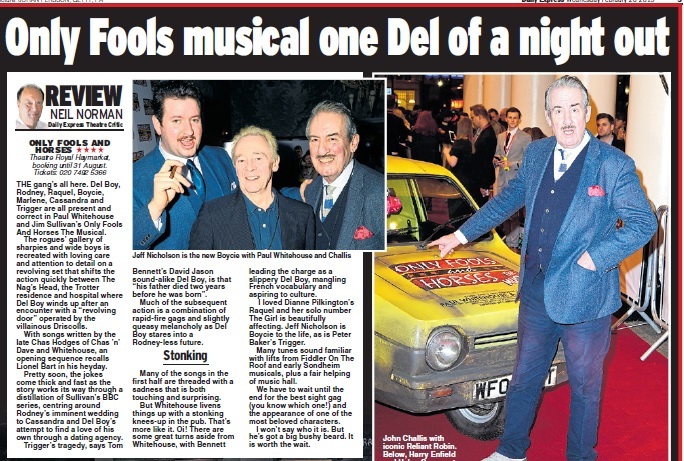 London's Evening Standard also thought our show was a bit CUSHTY. 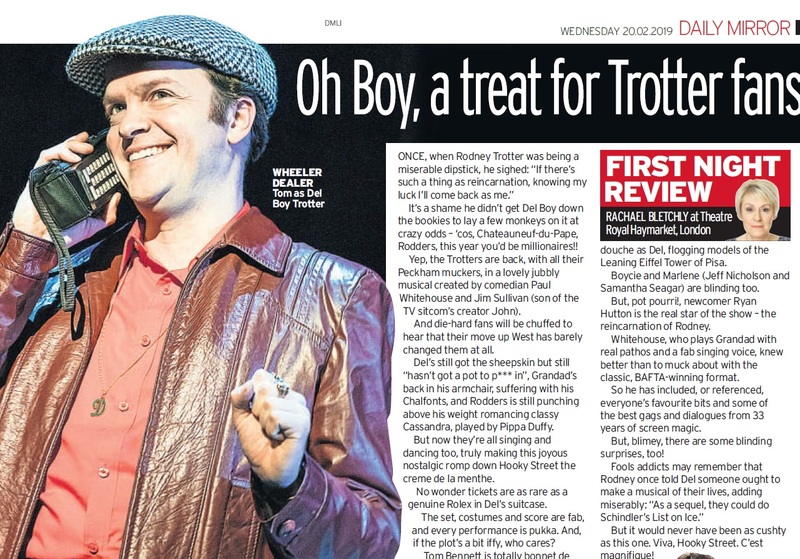 The Daily Express has said our show was 'well worth the wait'! 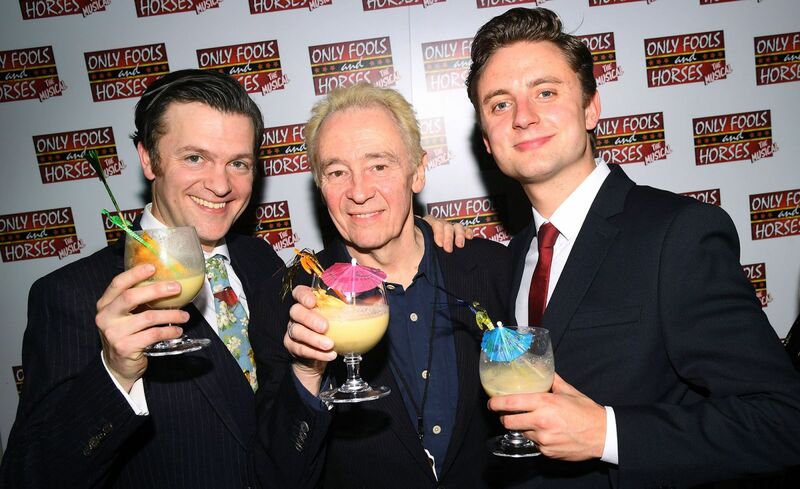 We had a bloomin lovely time at our press night! DON'T BE A PLONKER! 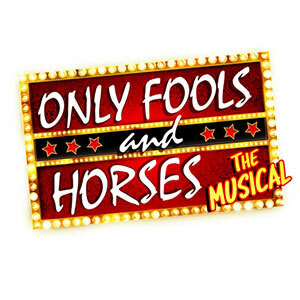 OF COURSE WE NEED AN ONLY FOOLS MUSICAL! 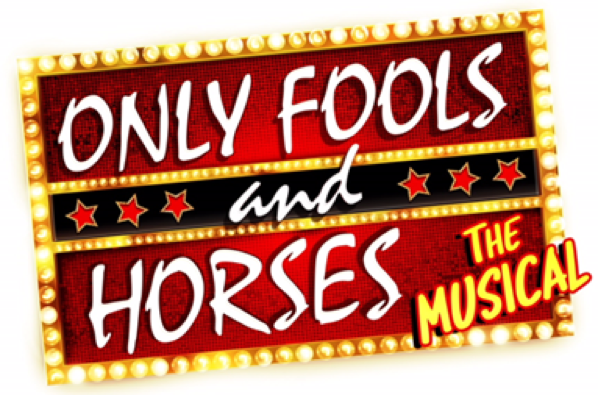 Check out why the Guardian has said why a musical of Only Fools and Horses is needed. 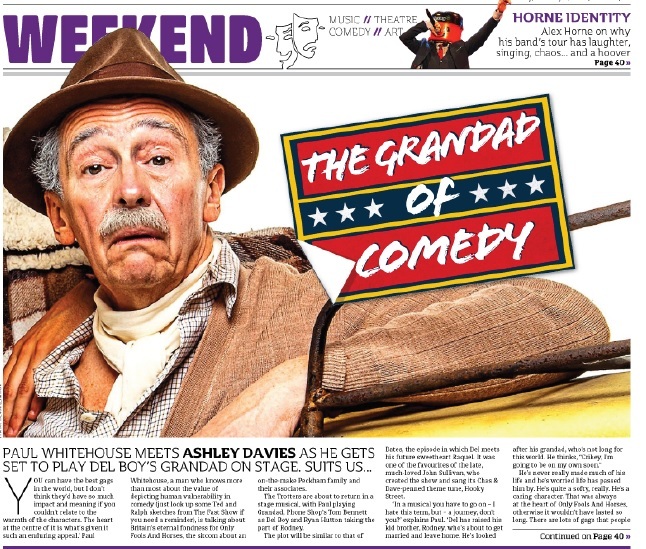 Our very own Paul Whitehouse was on the cover of the Metro's Weekend section! 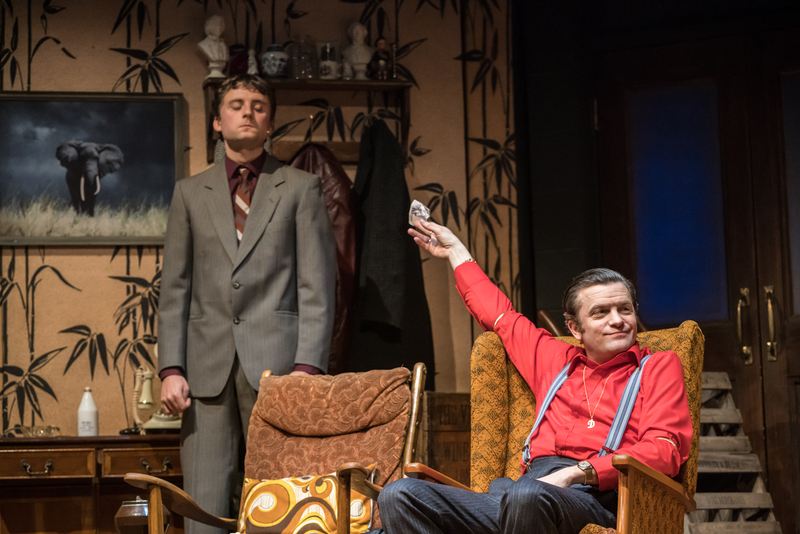 ONLY FOOLS WOULD MISS THIS! 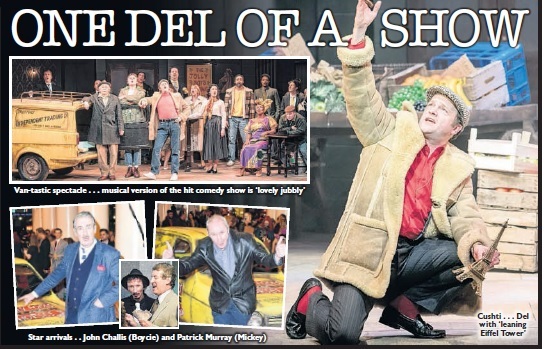 Check out out amazing cast photoshoot in all the national papers! Lovely Jubbly! PAUL WHITEHOUSE IN THE EVENING STANDARD! 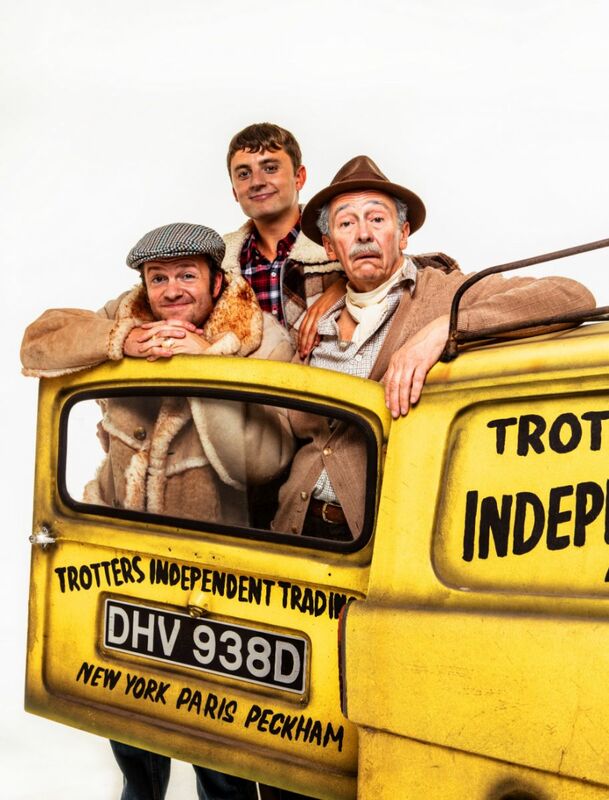 Check out this interview with our very own Paul Whitehouse in today's Evening Standard! 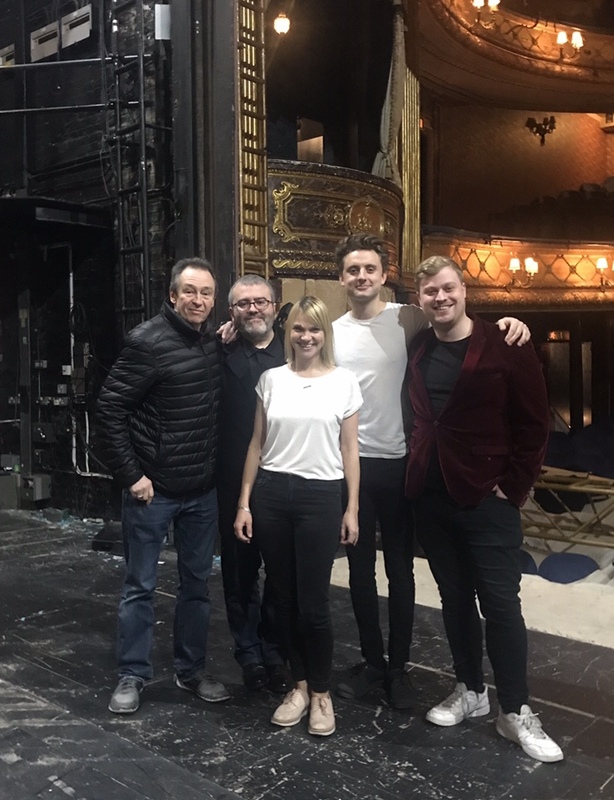 From Peckham Market to the Theatre Royal Haymarket, we are thrilled to have our first rehearsal on stage! 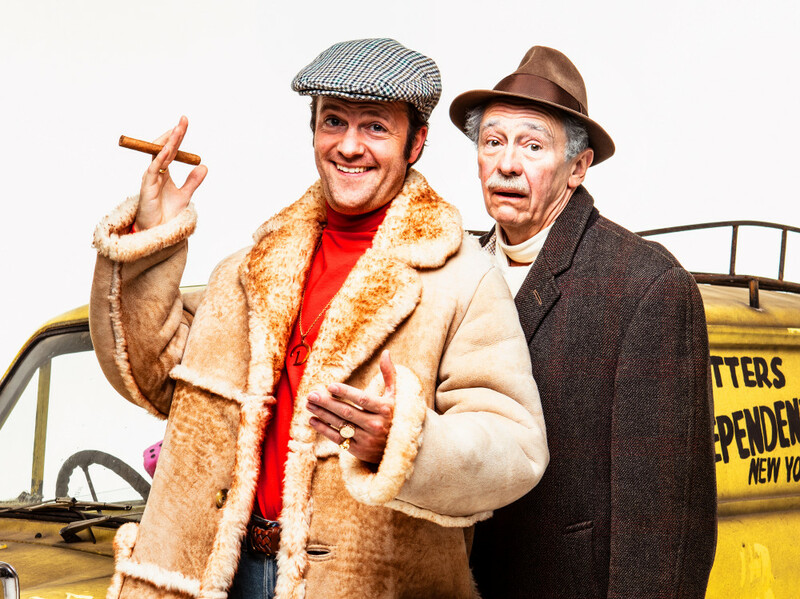 Our very own Paul Whitehouse was on the Chris Evans show last week! 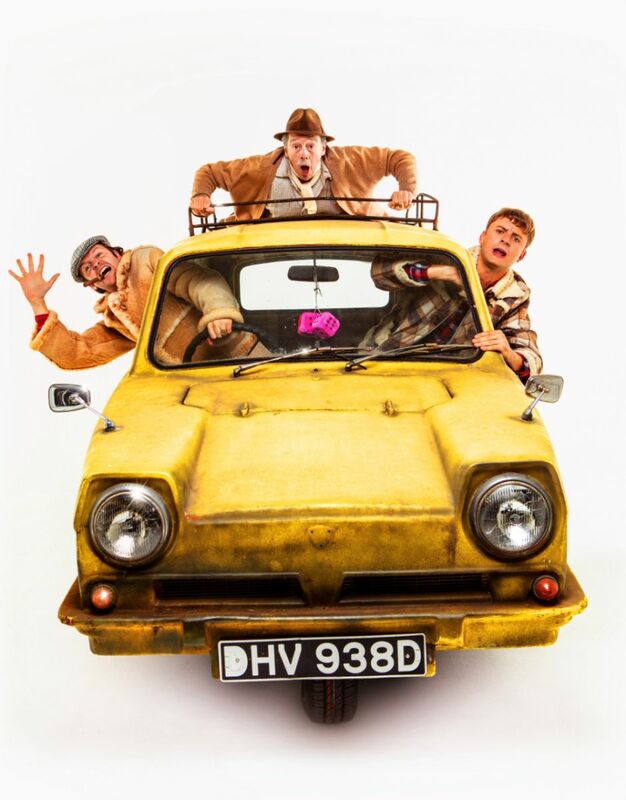 Time Out magazine has listed Only Fools and Horses The Musical as one of the best new shows of 2019! 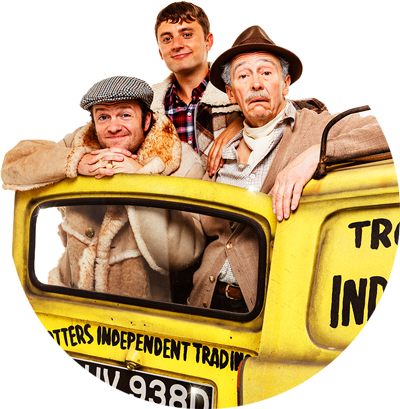 Further casting has been announced for Only Fools And Horses The Musical which opens in London at the Theatre Royal Haymarket on 9th February 2019. Stone me! Would you Adam and Eve it? 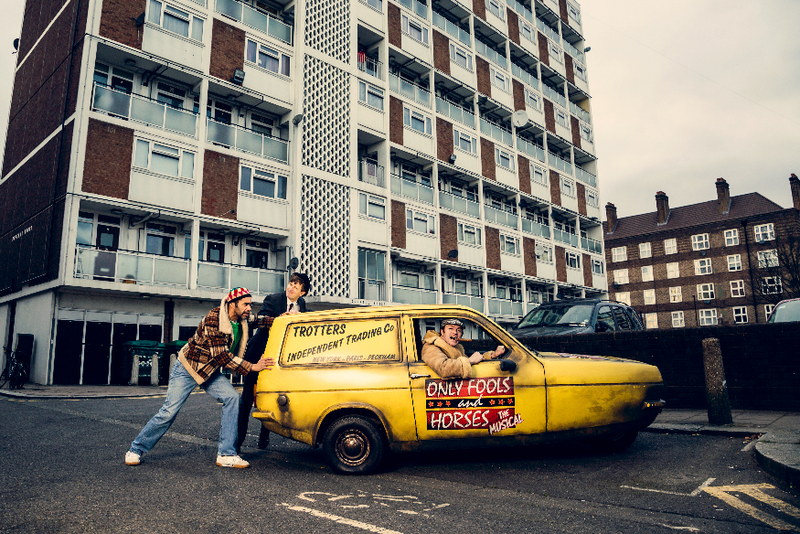 Only Fools and Horses is going up West!